Attend the 2019 Hungarian Formula 1 Grand Prix in Style! Want to go to the 2019 Hungarian F1 Grand Prix? The Hungarian Grand Prix is held annually at the twisty Hungaroring circuit. The first Hungarian Grand Prix was held on June 21, 1936 over a 3.1-mile (5.0 km) track laid out in Népliget, a park in Budapest. The Mercedes-Benz, Auto Union, and the Alfa Romeo-equipped Ferrari teams all sent three cars and the event drew a very large crowd. Millionaire’s Concierge can get you to Britain in style. Have a vacation that you won’t forget! Enjoy VIP access, lavish accommodations, luxury transportation, prime seating and much more… All while enjoying the best that Hungary has to offer. 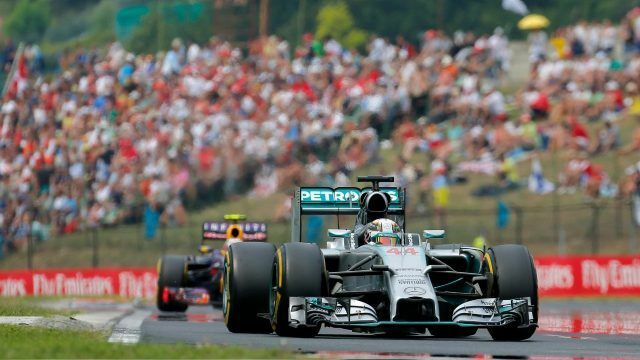 Contact us today for more information on the Hungarian Grand Prix. Why should the races be the only exciting element of your 2017 Hungarian Grand Prix experience? When you enlist the services of Millionaire’s Concierge, we can arrange world-class hospitality before and after each race.